Performance driving and high output engines puts strain on the drivetrain and can sometimes lead to failing components, such as broken gears or input shafts. The goal of the OS Giken Close Ratio Gear Kit is to reinforce the transmission internal components while maximizing an engine’s potential by providing custom gear ratios for performance driving. Each OS Giken gear component is designed and created from high-quality forged materials, and then undergoes hard shot peening, resulting in increased strength and durability. 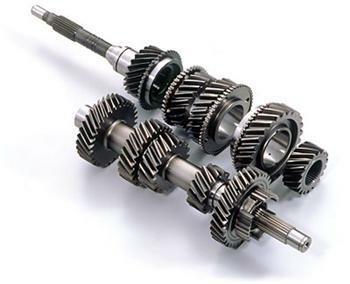 Furthermore, the gears are helical-cut, rather than straight-cut, to maintain a quiet and smooth operation, accomplishing full comfort for street driving as well as reliability for racing.